nest until around 10 weeks of age. By 3 months mom can breathe a sigh of relief because they are on their own. We are just now entering into the second round of squirrel babies in 2016. 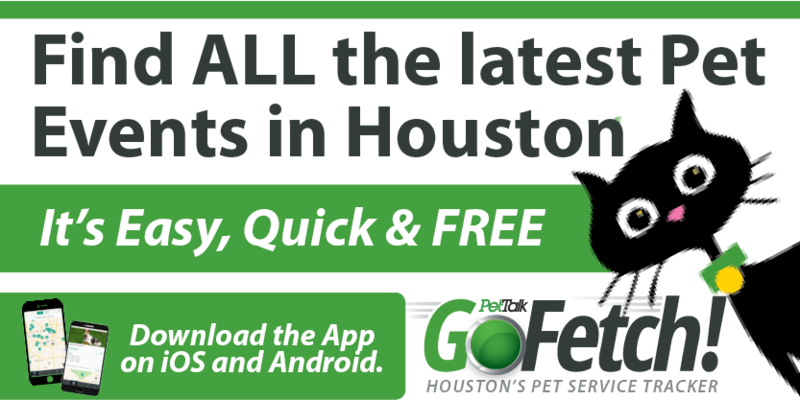 Our area is home to three species of squirrels—the Eastern gray squirrel, the fox squirrel and the flying squirrel. About 90% of our squirrel population is made up of gray squirrels. As the name implies, these squirrels are predominantly gray with a white underside. The fox squirrel is the largest of the three species found here and gets its name from its coloring which resembles the coloring of a fox. Their underbellies are orangy-brown. 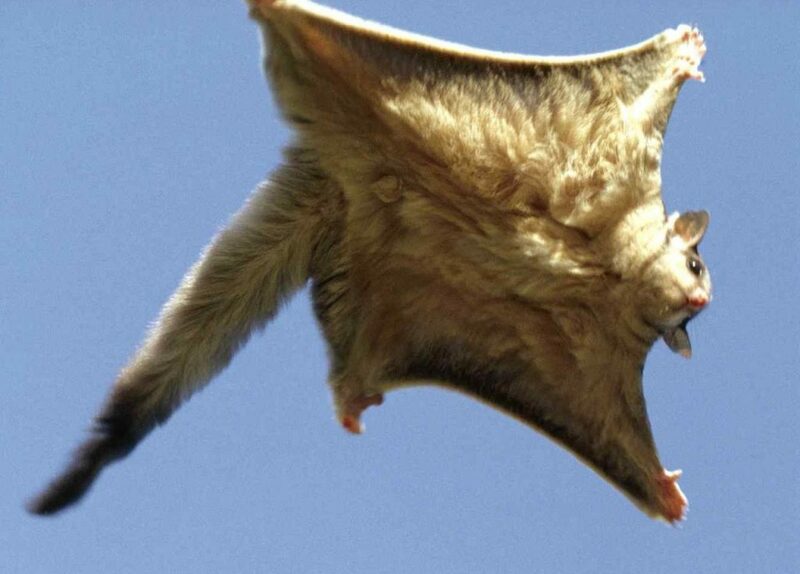 The flying squirrel is the smallest squirrel and is nocturnal (most active at night). It doesn’t actually fly but is able to glide from tree to tree because of a membrane connecting its front and hind legs much like a bat. Few people are ever lucky enough to see one of these small critters. An interesting fact about squirrels is that their teeth never stop growing and must continually gnaw on hard surfaces to keep them filed down. Squirrels are very busy animals and can be seen running from yard to yard. It is not uncommon for them to have 2 or 3 nests. The additional nests can be used to hide from predators, to store extra food or for moms to move their young when their main nest is destroyed. We get many calls from homeowners when nests with babies are found in trees that have been cut down or blown down after storms. If you put the babies in a box/container near the downed tree but off the ground so they are safe from ants and other animals, in most cases Mom will come and rescue her babies, one at a time, and take them to one of her secondary nests. If you find yourself in this situation and need help, call us. We’ll help you reunite mom and babies. 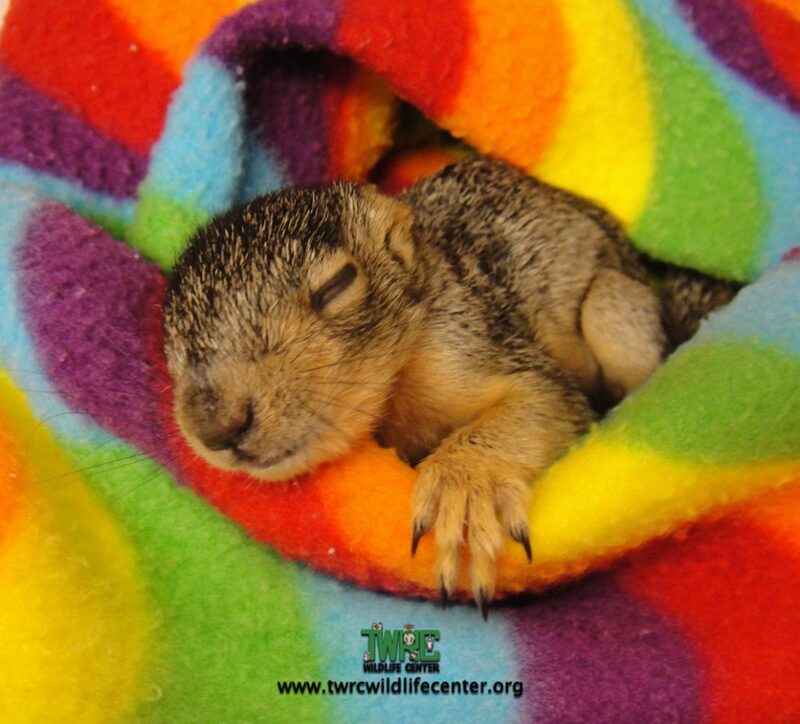 TWRC Wildlife Center is entering the fall baby season and we need your help. 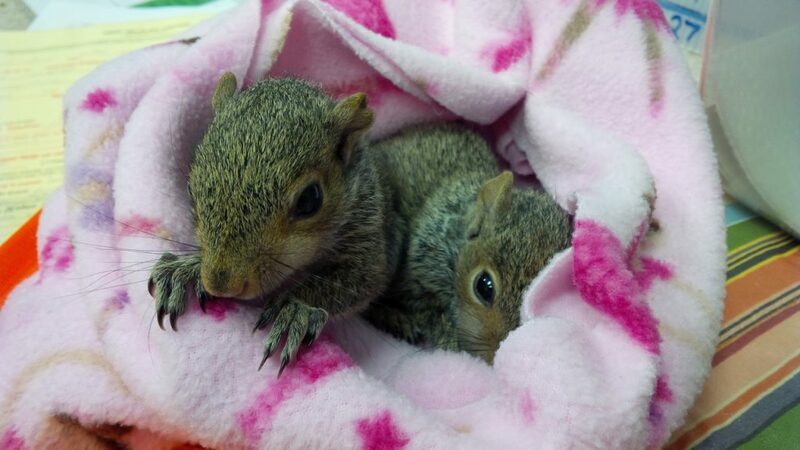 If you’d like to learn how to care for baby squirrels either at our Center or in your home, check our website for upcoming classes or give us a call at 713.468.8972.